STEM K-8 PTA is a 501(c)(3) Nonprofit Public Benefit Organization. Your generous donation will help us support our school and supplement our children’s education with experiences like after-school clubs, art supplies, field trips and special guests. Paying with a credit card is easy! Payments are secure through PayPal. 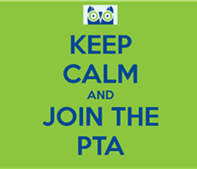 Checks can be made payable to “STEM K-8 PTA” and left in the PTA mailbox at Boren. You can double the value of your gift by asking your employer to match your donation to our PTA. To do so, obtain a matching gift from from your company’s Human Resources department and turn in the completed form to the PTA mailbox in the school office.